What is going on with Justin Bieber? The young singer, who has been in the public eye for nearly a decade since his song ‘Baby’ went viral in 2009, has returned to the front pages of the gossip magazines, just two months after confirming his engagement to his on-off girlfriend model, Hailey Baldwin. But this time, it seems that this is not just idle gossip – reports are flooding in that Justin and Hailey have already tied the knot, but are they true? 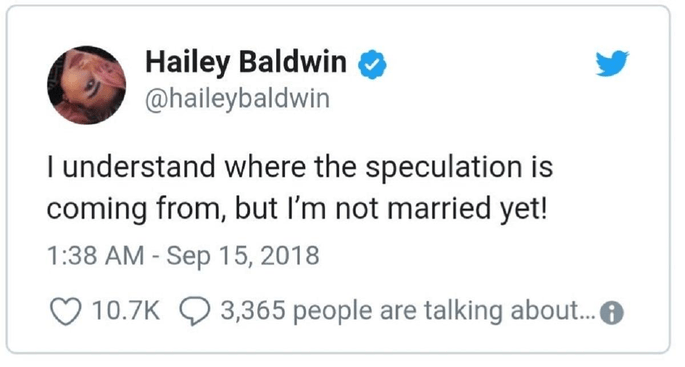 It was Alec Baldwin, the famous actor and uncle of Hailey Baldwin, who has added the most fuel to the fire regarding his niece’s marital status, appearing to confirm the news at the Emmy Awards on Sunday. Whilst walking the red carpet at the Microsoft Theater in Los Angeles, the 30 Rock actor was asked about his niece and her popstar fiancé – and he replied “They just went off and got married“. Rumors had already been circulating that Justin and Hailey were married last Friday in an incredibly lowkey ceremony at one of the administrative offices in New York. It was People Magazine who revealed the news first, and it caught on across news channels in the United States and Canada, with reporters all over the world clamoring to find out the truth. So, with this revelation, and Uncle Alec’s apparent confirmation, we can say we some surety that this celebrity couple have married, yes? 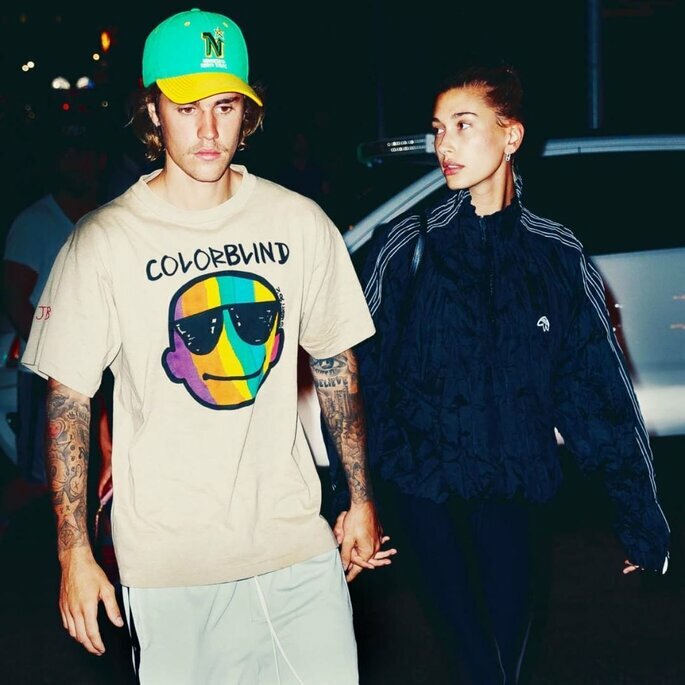 But it’s still not that simple – mainly because of Hailey Baldwin’s rebuttal on Twitter that she and Justin are still engaged, and not yet husband and wife. Whatever has happened, Hailey and Justin are staying out of the limelight at the moment, with the couple currently in London (which has left some claiming that this is their honeymoon – though at the moment it seems to be a run-of-the-mill work trip for the singer and the model). 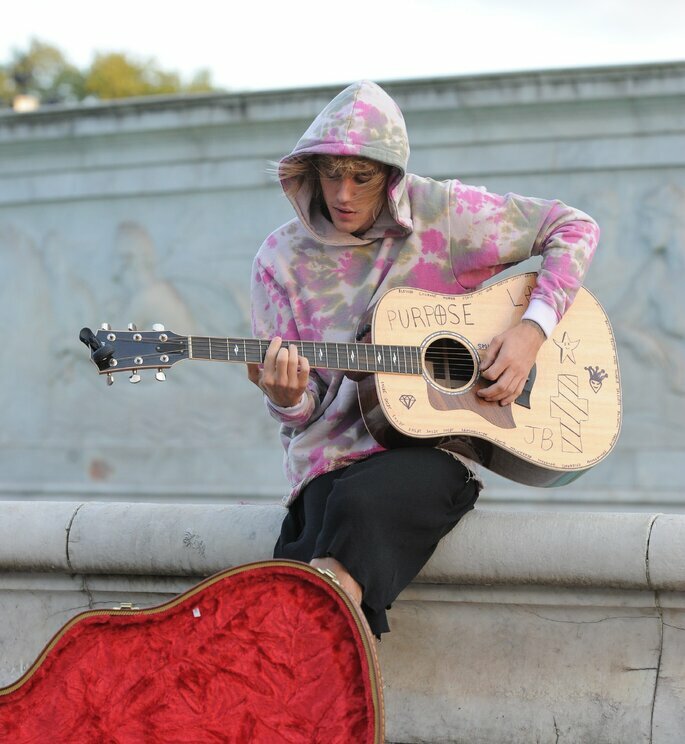 Justin has been spotted singing in the middle of the street for his fianceé, and the two were caught kissing in Hyde Park at the weekend. After many years of friendship and a first attempt at being a couple, the pair began their amorous relationship anew only a few months ago. Three months ago they were reported to be engaged, and so if their simple court-house ceremony turns out to have really happened, then we can say for sure that these two are not wasting any time! Although it seems that Justin, Hailey and their family would rather the couple married in a church, civil ceremonies are equally legal – and so in the eyes of the public, it does seem that this infamous pair are indeed married (and we bet Uncle Alec is getting some angry phone calls right now!). But the real question is will we get confirmation? And will we ever see Hailey Baldwin in a beautiful white dress?